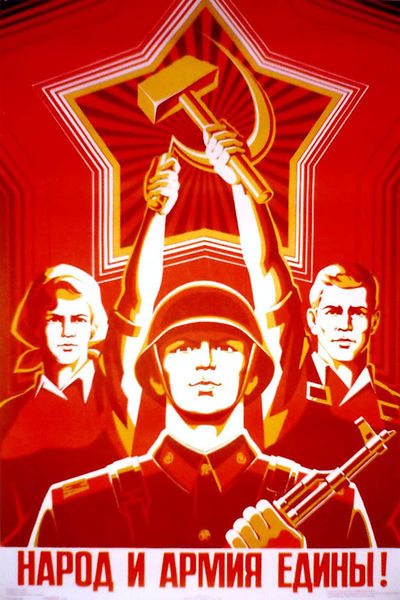 View Communism and over 3,000,000 other topics on Qwiki. Summary: When War Communism was put into place in 1918, a number a factors resulted. Because compulsory labour was brought in, private trade was suppressed, and peasants had to hand over their produce.